Your 3 Tasks for "National Change Your Password Day"
1. Change the password of your primary email address. The Yahoo attacks on January 30th show how critical this step is. Hackers attempted to use data from other breaches (such as the Adobe breach) to try to gain access to Yahoo email accounts, likely trying to leverage the email to access more critical accounts. Our email accounts are the keys to our digital world. Access to your primary email address could lead to the compromise of accounts like online banking or your online identity. That’s why it’s very important to keep your email address well-protected. With an unprecedented spree of hacks in 2013 and no signs of them slowing down in 2014, updating the password for your email address keeps you one step ahead. If you use the same password elsewhere, this is imperative. Follow our simple steps to generate a new one with LastPass. Bonus task: Enable multifactor authentication for your email if you can. 2. Change your master password. If you’ve been using the same master password for LastPass since 2009, time to update it. Over the years you may have logged in through friends’ computers, at hotel lobbies, at libraries, maybe at Internet cafes - any of these untrusted computers could have had malware or key logging software, putting your master password at risk. Check out our tips on creating a strong master password, and update it today by launching your LastPass vault from the LastPass icon, and open your “Settings” menu to enter a new one. Bonus task: Enable multifactor authentication with LastPass. 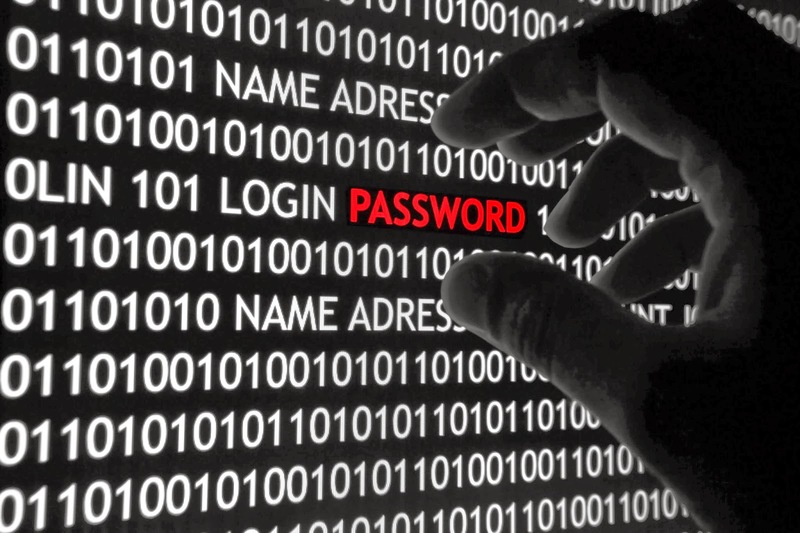 You know about secure password management - but many people don’t. Please tell someone about using a password manager. Everyone should know that “improving their online security” is as easy as downloading a password manager like LastPass. With passwords centralized in one place (don’t store them in browsers!) and with a handy password generator to make unique, strong passwords, a password manager is the lazy way to rock your online life. What if those silly “bad password lists” were no longer a thing? Well, it starts here, and you can be the change. LastPass simplifies your online life by remembering your passwords for you. With LastPass to manage your logins, it's easy to have a strong, unique password for every online account and improve your online security. Get started today - it's free. Copyright 2011 LastPass.com. Simple theme. Powered by Blogger.